CyanogenMod developer and founder Steve Kondik, over a month ago left Samsung, with a parting elucidation about the Galaxy S 4. The very same phone was expected to not be supported by the CM crew, leaving prospective buyers and fans of the firmware to consider their loyalties. But now he made an important announcement that will make Galaxy S4 owners leap with joy. The custom ROM project is currently available in an experimental, nightly build for the T-Mobile version of the Samsung flagship smartphone. 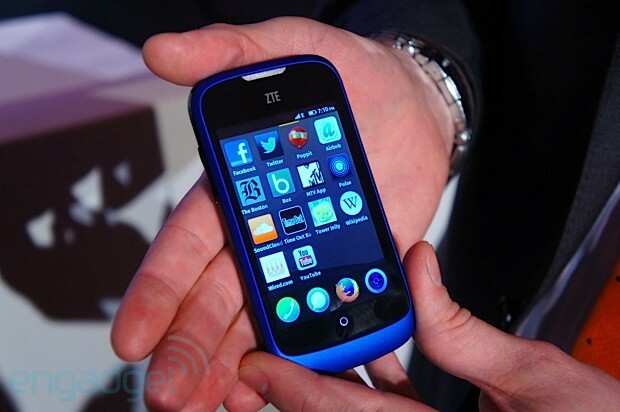 Kondik also unveiled that CM10.1 is coming for the international GT-i9500 model in the near future. Its development has been postponed for a little while since the team doesn’t have an actual unit to fiddle with. Moreover, the custom ROM is going to support Android’s hover events meaning that they’ll be open to developers to think of cool new software features in the line of Samsung’s Air View. Steve Kondik notes that there are “a few rough edges”, but as they get ironed out “in short order”, CyanogenMod 10.1 for the Galaxy S4 will be more than good enough for a daily driver. 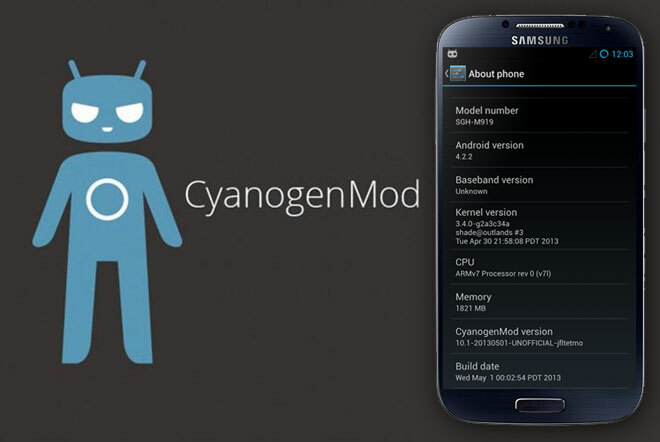 If you’re eager to treat you Galaxy S4 with an experimental build of the CyanogenMod 10.1 ROM, follow the source links below (the first is for the T-Mobile variant; the second for Canadian versions). Others should follow in the next few days and weeks. The launch of the BlackBerry 10 OS platform, and the changes on the Candian firm, alongside of its flagship BlackBerry Z10 smartphone is yet to make a significant impact, but the company is busy preparing the new OS for the Z10’s QWERTY-based sibling, the BlackBerry Q10. We just heard that the first major update for BlackBerry 10 is almost ready and will launch alongside the second smartphone running the new OS. 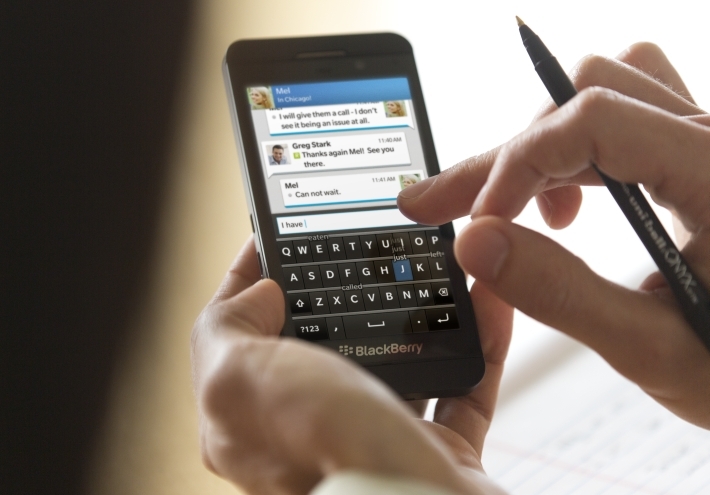 The BlackBerry Q10 returns to the sources of RIM with a physical QWERTY keyboard model and a 720 x 720 Super AMOLED 3.1 inch touch display. BlackBerry Q10 is expected to go on sale later this month, and while the update will apply to both devices (Z10 and Q10), BlackBerry OS 10.1 is slated to be chock-full of optimizations created specifically for the Q10’s physical keyboard. Moreover, we’ve recently learned that the BlackBerry OS 10.1 will also bring significant updates to the camera including faster performance and HDR picture mode for better low-light performance. There’s also hints of an update for BlackBerry Link that allows you to access your PC and its files. The BlackBerry Q10 is rumored to hit shelves in Canada on the 30th of this month of April, so expect to see the update go live around that time. According to the Daring FireballIt the upcoming iOS 7 update is running behind schedule. 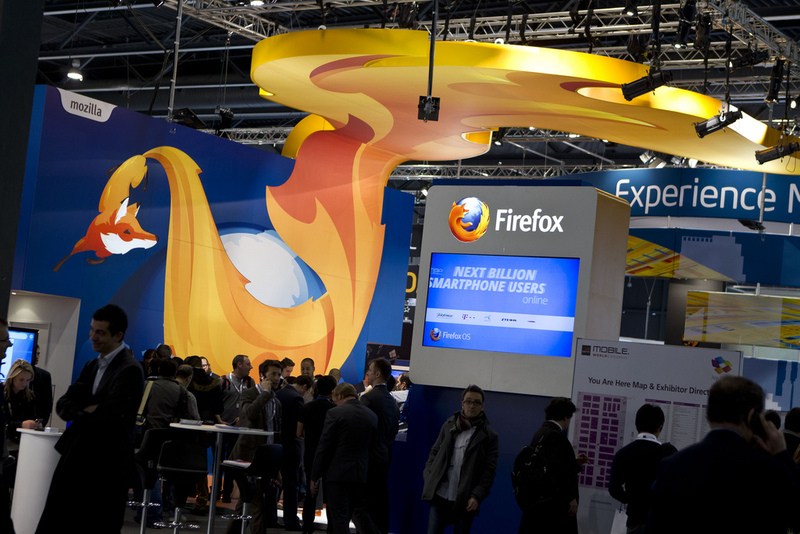 Engineers are now reportedly being pulled from the OS X 10.9 update to work on Apple’s mobile operating system. While that may seem like a bummer, there is good news as well. It seems that iOS 7 will be a major overhaul in terms of UI design over the previous versions of the operating system. The heavily skeuomorphic UI elements, such as leather trim, linen backgrounds and torn paper edges are reportedly being trashed, hopefully in favor of a cleaner, simpler UI. Engineers who are field testing the OS are carrying special devices with polarizing filters on the screen that limits the visibility so as to not give the new UI away. They normally wouldn’t go this far if it wasn’t significantly different. Ever since Scott Forstall left Apple and handed over the reigns of iOS to Sir Jonathan Ive, it has been speculated as to what direction the future versions of iOS will take under the command of their new master. While Forstall clearly favored a more flamboyant approach to design, Ive has a much more simpler and minimalistic style, as can be seen from Apple’s hardware. As such, it is no surprise that iOS will also be taking a similar route in terms of design under Ive. Other than getting rid of the gaudy UI elements that had few fans, the new update will also give iOS a much needed UI refresh, which has clearly started looking long in the tooth. We can now say we are genuinely looking forward to seeing what Apple has to showcase this year. Hopefully, they won’t take too long. Shortly after the Nexus tablets got the treatment, the Nexus 4 also received its fix of Android 4.2.2 Jelly Bean. 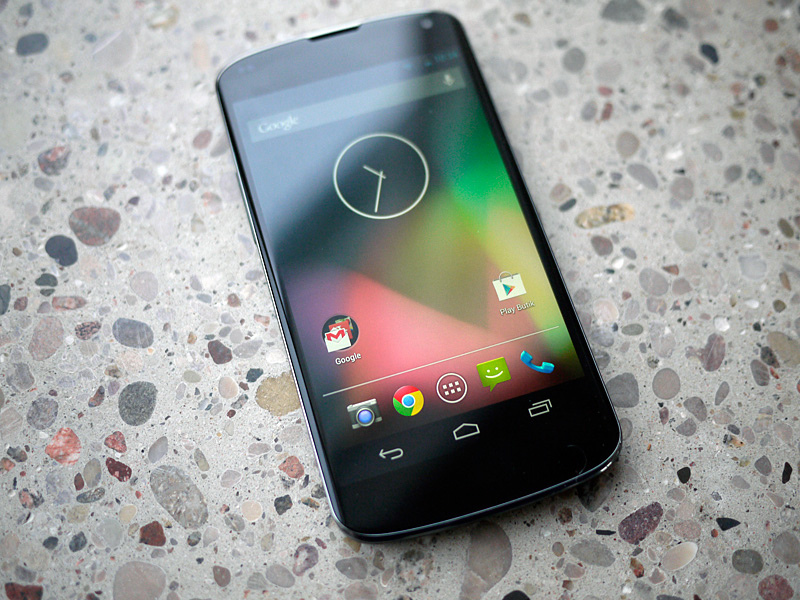 The Android 4.2.2 update for the Nexus 4 is rolling out to users, bringing all the bug smashing goodness you can handle to the latest Nexus phone. It’s build JDQ39, just like we saw for the other Nexus devices and checks in at about 54MB. If you’re curious about what this update brings! you can try it by yourself here. Along with the changes which the update brought to the Nexus family of tablets, Android 4.2.2 has added a unique wireless charging and low battery sound to the latest Google smartphone. 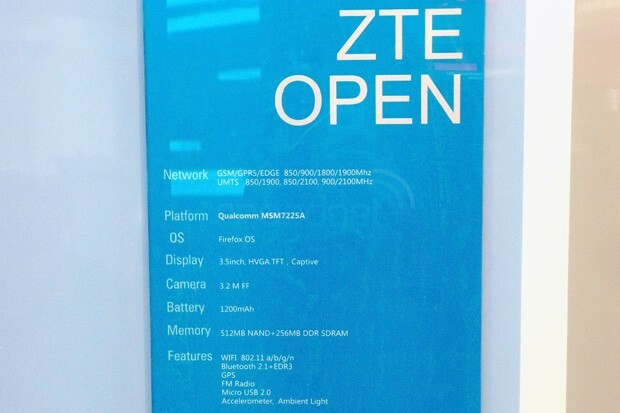 And also the unofficial LTE support is in the party as well. If you don’t feel like waiting, you can download the OTA package direct from Google right here and install is manually via a custom recovery or by sideloading. Finally!! 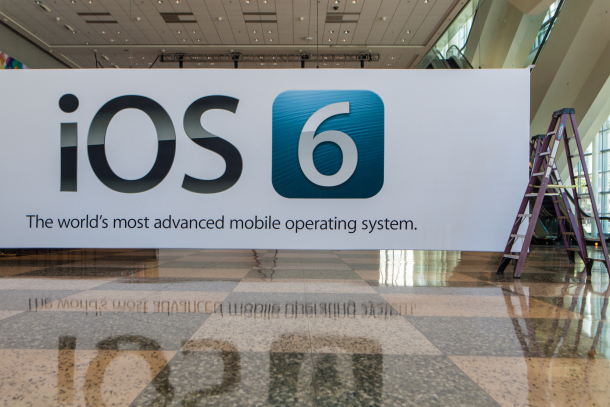 The long-awaited untethered jailbreak for iOS 6.1 devices is finally here. It’s been a long time coming since the last time we saw a proper jailbreak, but thanks to the Evad3rs dev team, including PlanetBeing, pod2g, and MuscleNerd, it’s great to know that the latest iOS firmware is now hackable. There’s a few things you’ll need before you get started. You obviously should have done most of the pre-jailbreak work already, but if not, be sure to read our guide on how to prepare for the jailbreak. You’ll need a computer running at least Windows XP, OS X 10.5, or Linux x86/x86_64. Luckily, the jailbreak will work with both iOS 6.0 and iOS 6.1, so no need to upgrade to iOS 6.1 if you haven’t already. You’ll also want to disable your passcode lock if you have one, as the dev team has warned that can interfere with the jailbreaking process. Once you’re ready, head on over the Evasi0n website to download the necessary files that you need. The website does a good job directing you to all the files that you need. Make sure to be patient while the jailbreak process is running. The dev team says it should only take about five minutes, but they insist that you don’t open up iTunes or Xcode while the process is running. The best thing to do is to just not touch your computer at all until the end of the jailbreaking process.